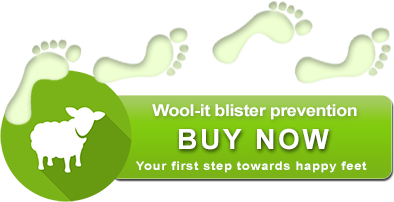 Wool-It is the proven choice for worry free feet. The Camino de Santiago is where our love for wool began and its success on that trail is the foundation for our passion for Wool-it. You can follow the Camino Blog here. with your bank account details and we will return your money. Please do not return the left-over Wool-it; give to a friend!